Hong Kong 香港, gateway to China, a famous international financial center and shoppers paradise. 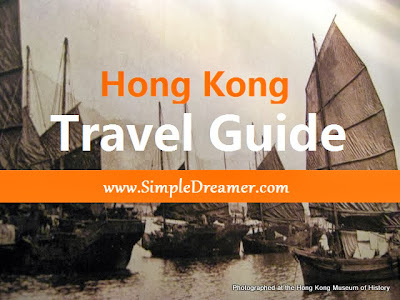 Once a quiet fish village, Hong Kong is now a modern city full of happenings! Come and discover these mainstream and non-mainstream attractions in Hong Kong!